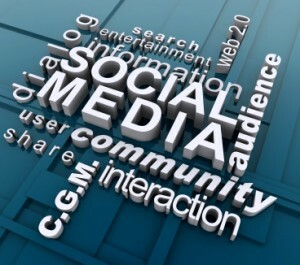 Businesses attempting to increase their client base are turning to social media marketing, according to benzinga.com. The surge in online and digital marketing spending has caused an increase in demand for web copywriters. StrongMail recently carried out a survey which showed that 57 per cent of businesses are planning to increase spending on social media marketing in 2011. Web copywriters are available which incorporate links to promote SEO. Fresh content posted daily on a websites will boost a company’s Google ranking. The same content can be posted on social media platforms, such as Facebook and Twitter. New and existing customers can log onto your website to find out the latest industry news, and also give feedback on products and services. High quality website content will allow a company to capitalise on their vision to achieve online business growth.